The results that have been declared today include all the courses’ first-semester examination. The examinations were held in the months of November and December 2018. 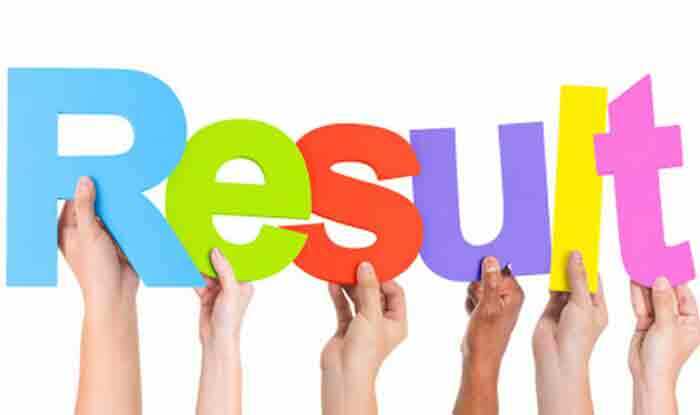 Anna University Result: The Anna University released the Semester 1 Result for the undergraduate and postgraduate courses on Wednesday, February 13. Students who had appeared for the examination may check the official result website- aucoe.annauniv.edu. The website might take time to open but students are advised to keep a check on it from time to time. Step 1: Visit the Anna University official website- aucoe.annauniv.edu. Step 2: On the home page, click on the UG/PG 1st semester result link. Step 3: Enter the details and click on submit. Step 4: The result will be displayed on your screen.